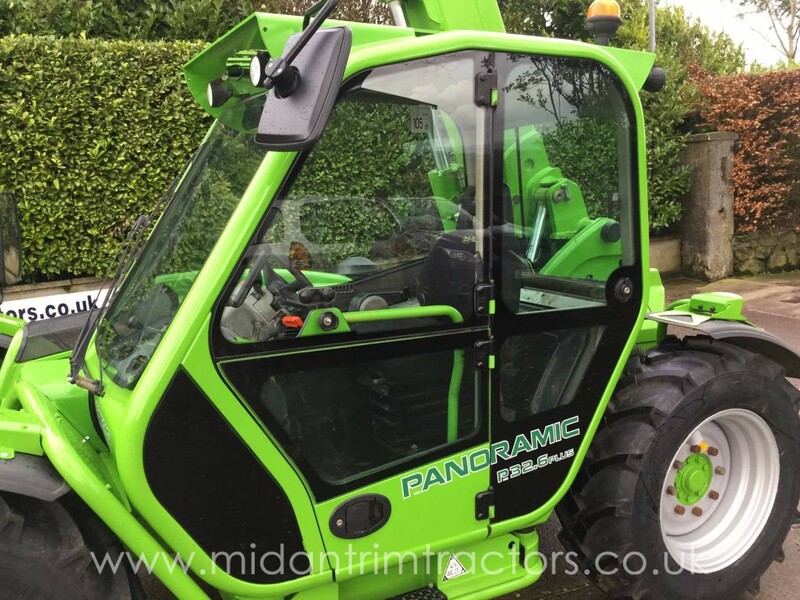 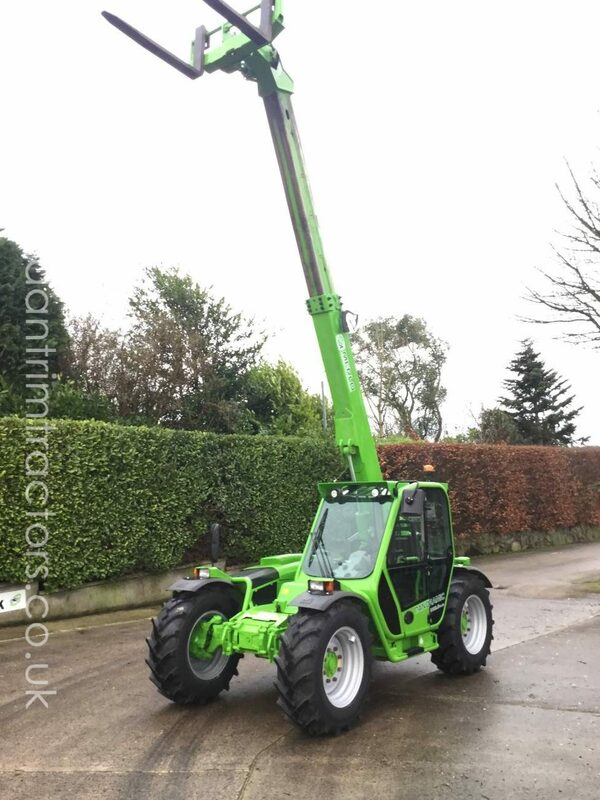 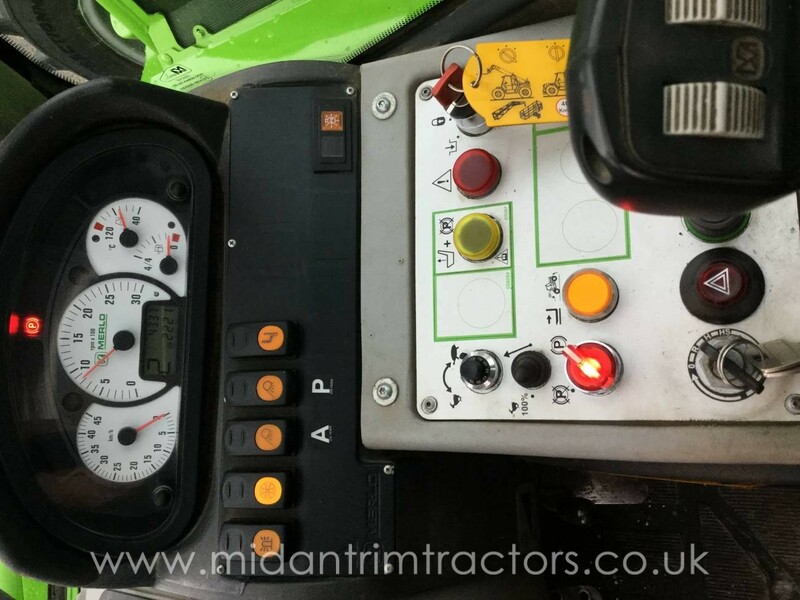 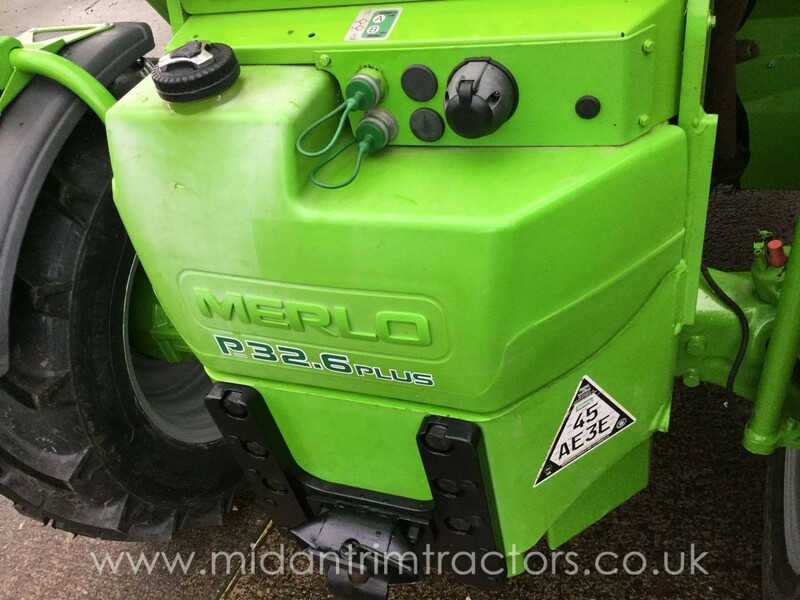 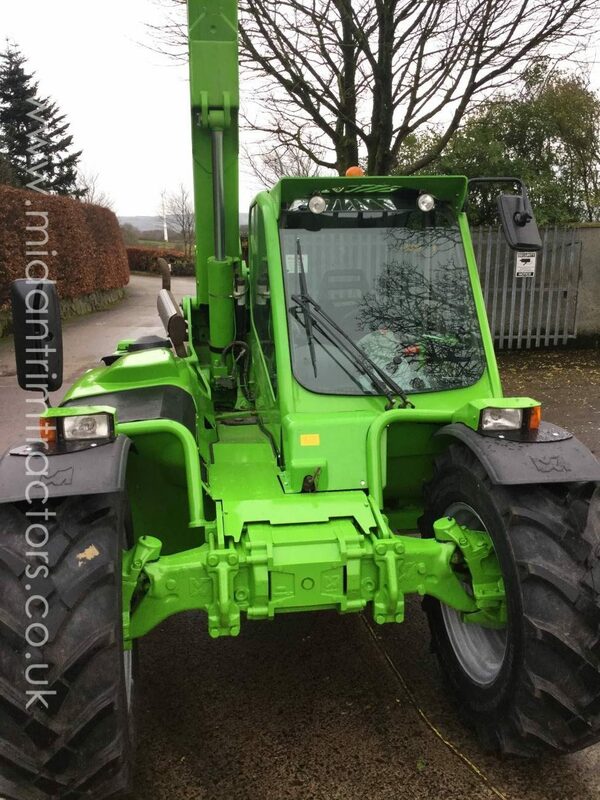 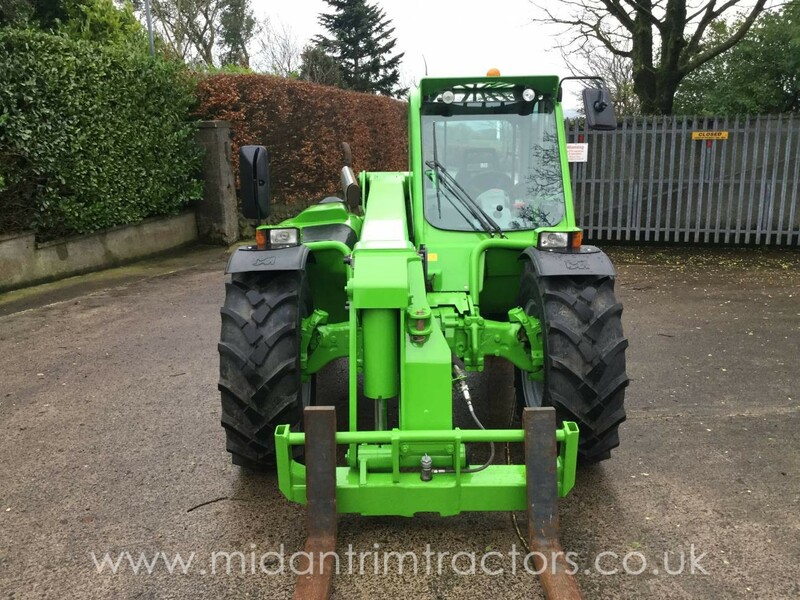 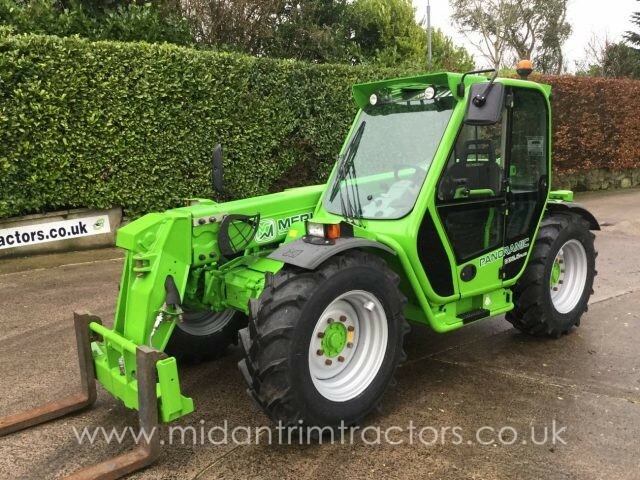 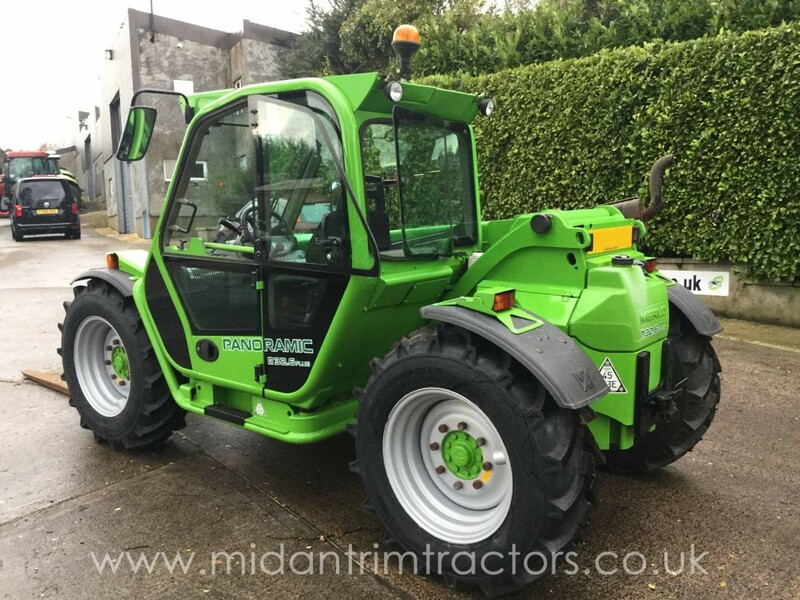 Merlo P32.6 Plus Turbofarmer. 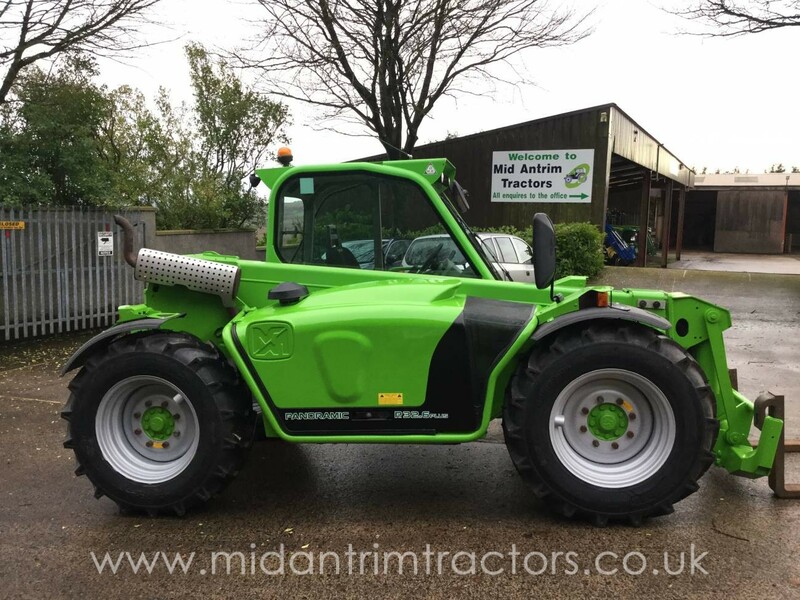 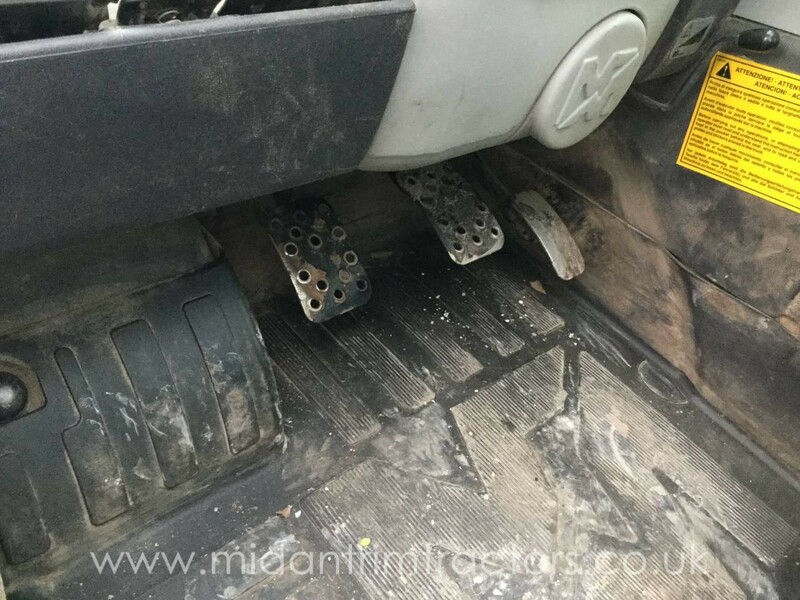 3200 KG lift capacity with 6.4 metre lift height, Boom Suspension, Air Suspension seat, 2 Metre wide. 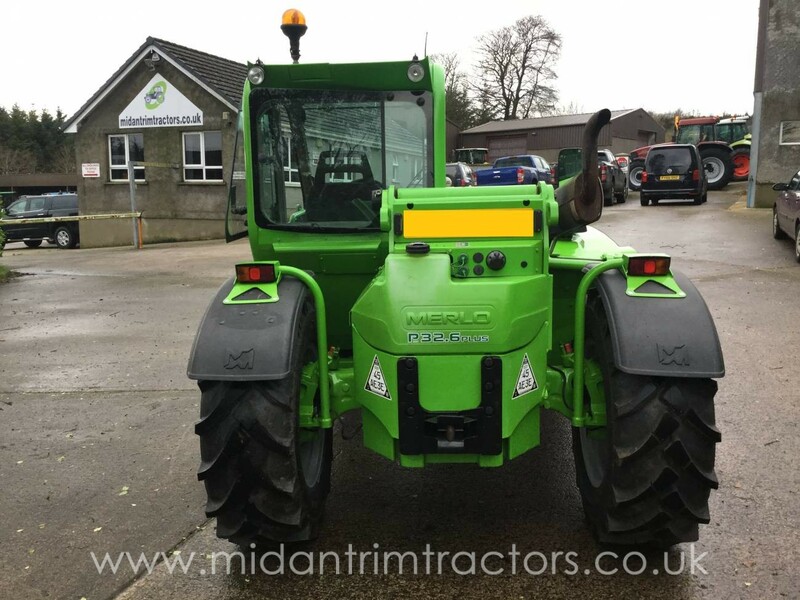 Fully workshop checked and serviced, 4 new 24’’ tyres fitted. 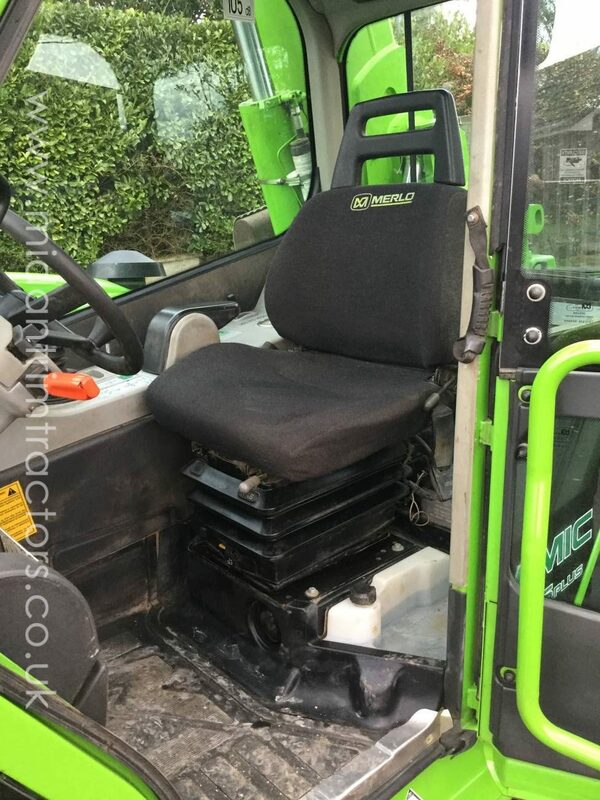 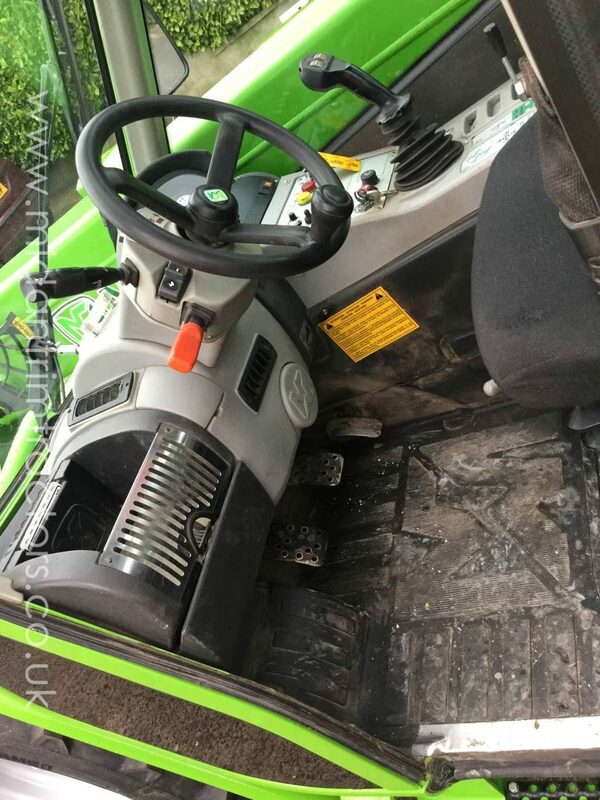 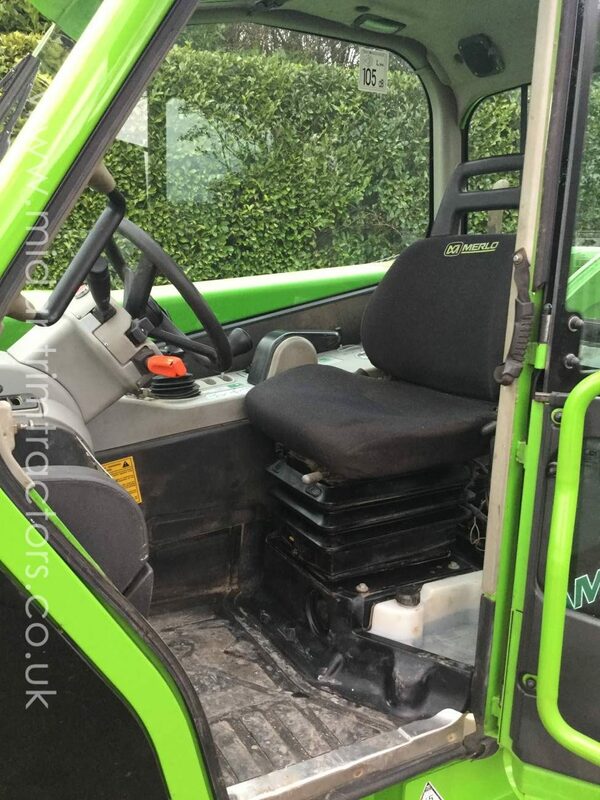 This machine is in excellent condition throughout & ready for work.